Is your child also a fan of this year’s most famous dogs? 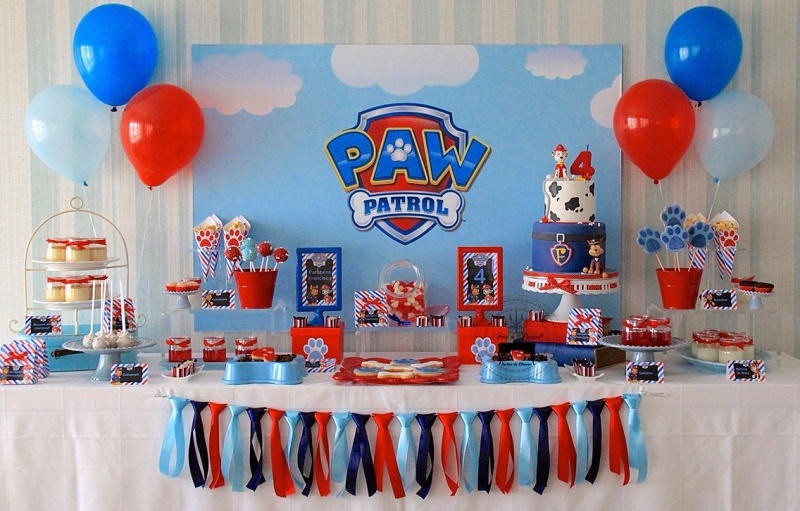 Give him/her a Paw Patrol party. You will leave him speechless! 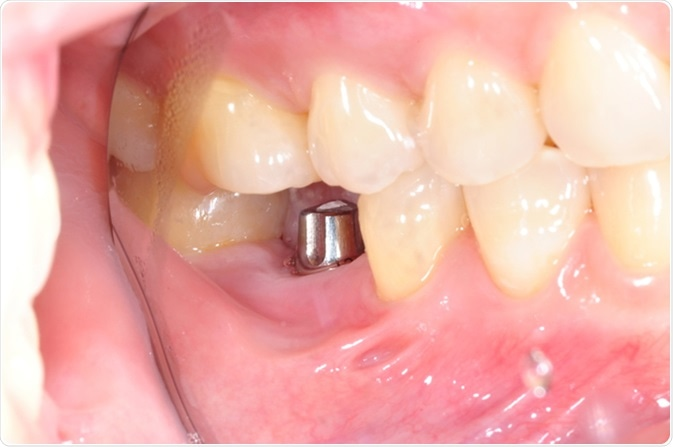 Not only will you leave your child open-mouthed, but all children who are invited to the birthday. They will want to take pictures with everything and play with all the decoration inspired by a birthday of the Patrol Dog. 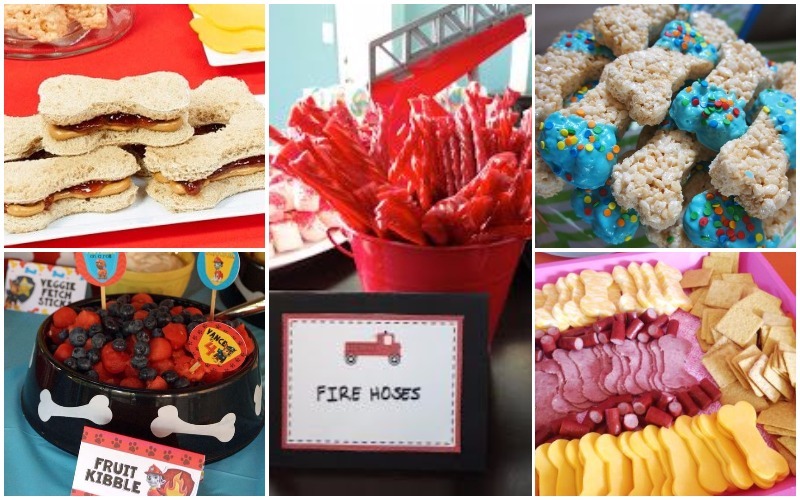 Write down these paw patrol party ideas and become the star of this birthday’s patrol! There will be no birthday party for the canine patrol if we do not invite all of our (their) friends. Therefore, first of all, we need to make the invitations to specify the time and place of our party. As it is going to be a birthday of the Patrol Dog, what better to do the invitations according to the future decoration of the banquet. Surely there will be a lot of invitations designed with the characters of the series. 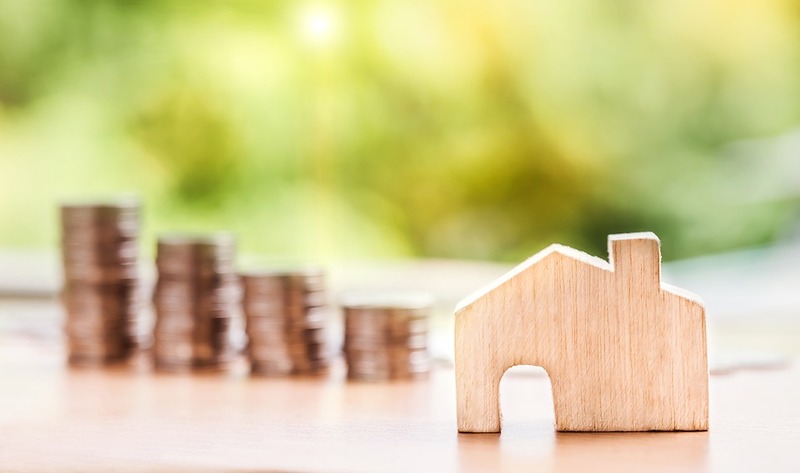 However, you know that we always bet on DIY so here is an idea. Choose the design that you like, tune it with a picture of the child and print as many as guests there will be. 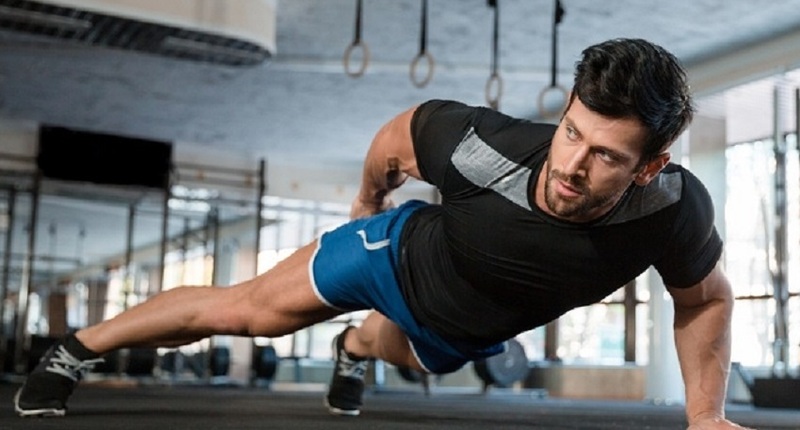 Here we leave you three templates that can serve as a model. You must organize all the decorative details before the big birthday. Everything will revolve around the theme of dogs so that they immerse themselves fully in the fascinating world. Remember that you can use all the elements you have on hand, but keep in mind the number of guests to see how you will take advantage of the space available for the party and games. For example, you can have space where you will assemble the tables, chairs, the candy table and the food; and another area that will be for crafts and games. 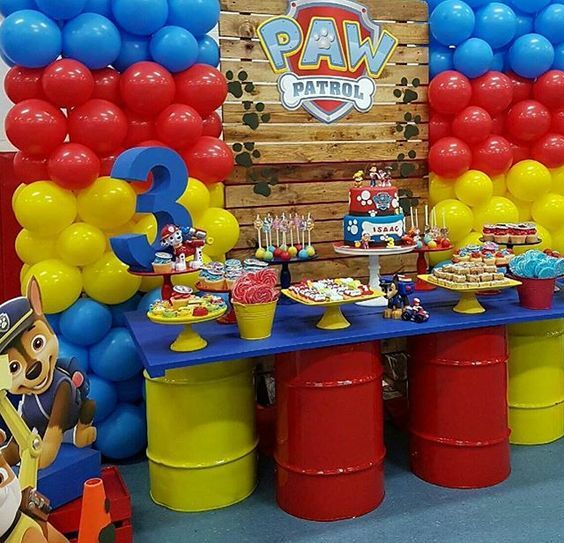 Decorate the centerpieces with Paw Patrol dolls, and dog bowls served with cereals that simulate croquettes, decorated with stickers of the different characters. The tablecloth can be of a single color like blue or red with traces of puppies. Buy also napkins, glasses, and plates set in the Patrol Dog. The cutlery can be yellow, decorated with a little green paper or blue. The chairs will be very fun if you put them on the ears of puppies or colorful ribbons. The pennants or garlands will help you highlight the party in a fun and economical way. They are usually cardboard with bright colors and drawings of the characters of the patrol. You can print them yourself or buy them. Place them in the entrance, on the candy table or for the background of a fun photocall. 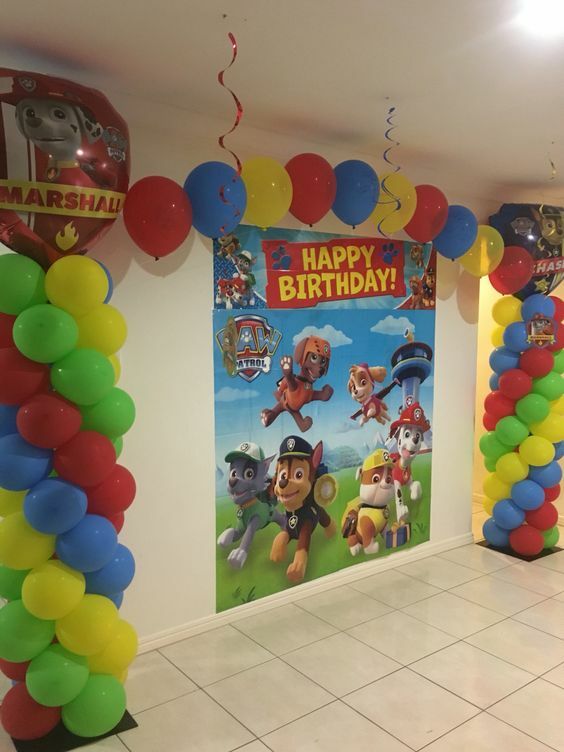 Balloons are a must in all parties, and even more so in children’s parties because they are colorful and look good anywhere. There are different options: those that are made of latex, that you can inflate yourself; or of foil, to inflate with helium. Place them on the tables and chairs and also dare to make an arch or a column. They will steal all eyes! Try to have some balloons decorated with the puppies and combine them with other colorful balloons. You can buy images of animated characters or print them on large cards or stickers. Paste them decorating the wall or behind the table of sweets and snack. If you need more inspiration to decorate the place of the celebration, do not hesitate to consult our Pinterest board. 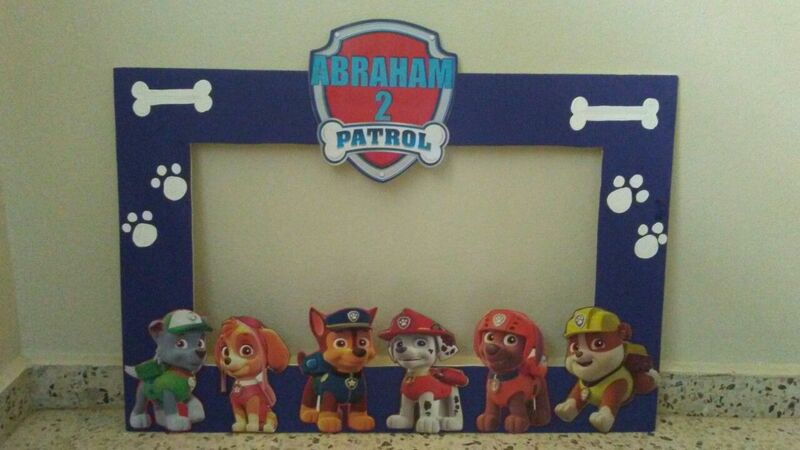 An original way to receive all the little ones is with a scenario with photo frames with different canine characters, so that everyone can take a funny picture. Distribute crowns, masks, and masks for dog friends, hats and firefighters hats; all decorated with the shield of the Patrol Dog. It will be super fun for the little guests, and you will have a beautiful memory. The cake will be the most anticipated dessert for both the guests and the birthday boy, so make it the queen of the party. The easiest thing is that I send it to a pastry shop, made of fondant, and ask to decorate it with Rocky and Skye figures and many bright colors. But you can also prepare it yourself: make a simple cake; of chocolate with a vanilla cover, for example, and placed on top of it a dog patrol of blue or green for children and pink for girls. 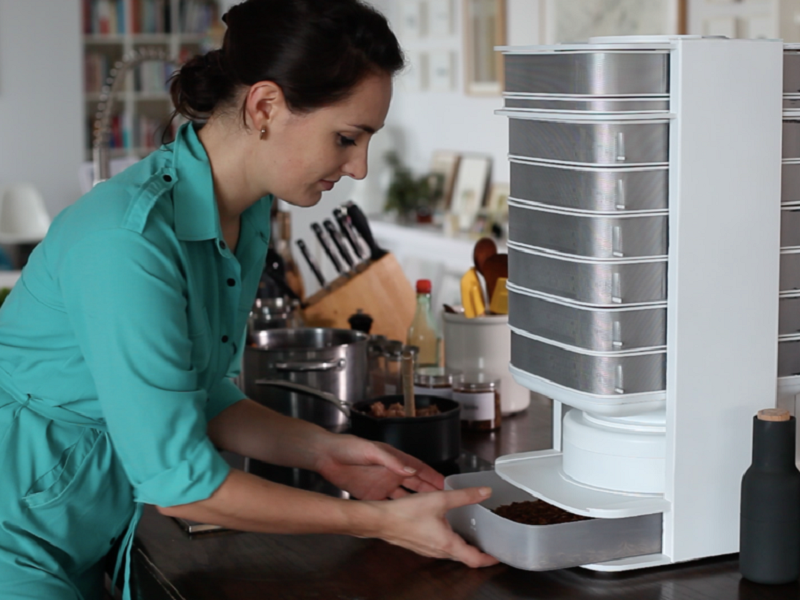 For the snack, you can make different sandwiches, served at the tables or in a bar. There are foods that you can prepare in the form of bones, such as sandwiches, cheeses, hams, and cookies, accompanied by sausages simulating croquettes, served in dishes for dog food. Fill bags of popcorn, fried or seasonal fruit and put stickers on the puppies. The sweets cannot miss! They are the favorites of the kids. 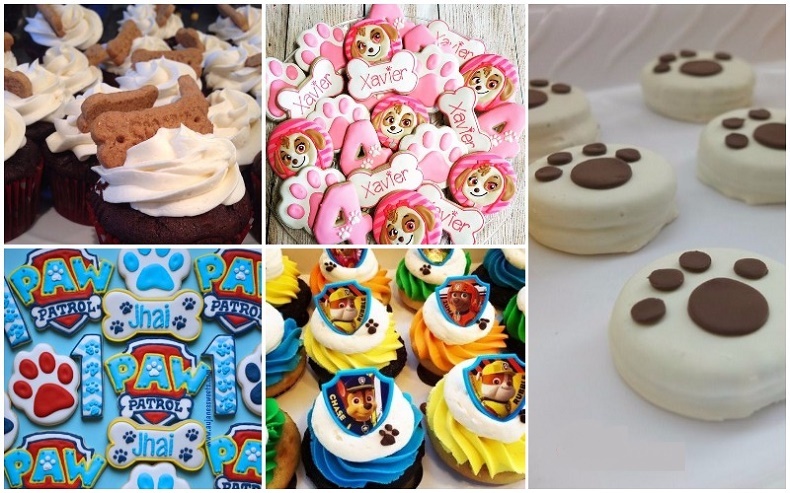 Make sachets filled with sweets and prepare red and blue dishes with colorful cookies decorated in the shape of bones and cupcakes with fondant-made dogs. 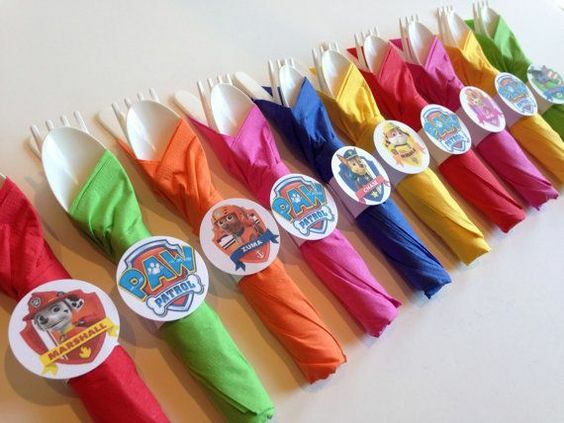 Or encourage yourself to make mini pennants by placing a stick and a sticker. It is very simple. 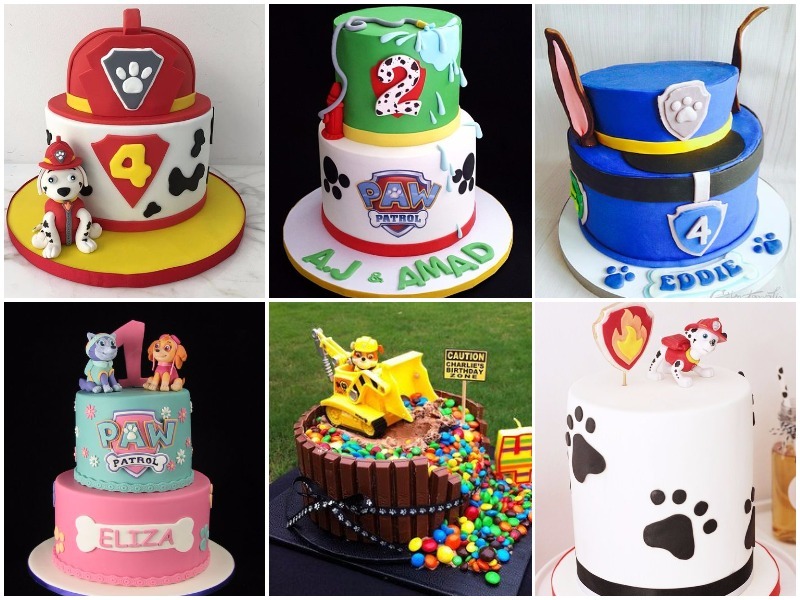 Then, present it all along with the Paw Patrol’s cake. In this super complies cannot miss the laughter and games. Organize different activities for the little ones, such as coloring the Patrol Dog shield or dogs. Print it all in sheets and distribute it with colored pencils. They will have fun coloring them! You can also cut out small medals so that they can play among themselves to be part of the Canine Patrol. Make the guest’s disguise (with some accessory will be enough), and they will have a great time playing. If you want to throw the house out the window, place an inflatable mattress and the laughter will be assured. Oh! Do not forget the character like Rocky or Skye. Get one on the Internet and fill it with jelly beans. 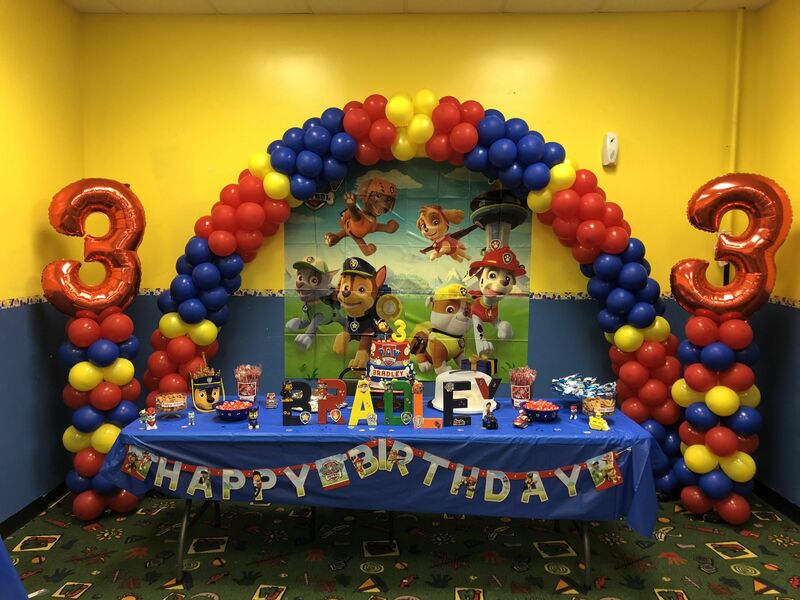 At the time of splitting the cake and blowing the candles with the figure of a character, you should not miss the HAPPY BIRTHDAY song in the paw patrol party. At Kim’s Antiques in Stars Hollow.